What aspect of Therese Plummer’s performance would you have changed? The narrator has a great voice, but chose to overact. She overemphasized every innocuous line as though it was something shocking. I had to take breaks from listening because it was so frustrating. The fact that the text had way too much tedious exposition compounded the effect. 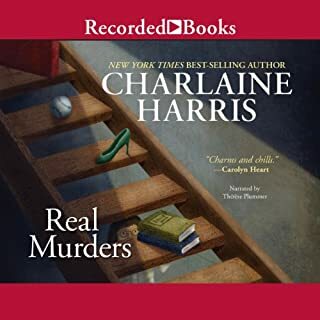 Charlaine Harris is a total delight and I enjoy her work, even when the prose feels like an early draft. This book feels like it needed a red pen to slash out 80% of the unhelpful exposition. It ruined the pace and was extremely laborious. The premise was great, and Harris' characters are always charming. 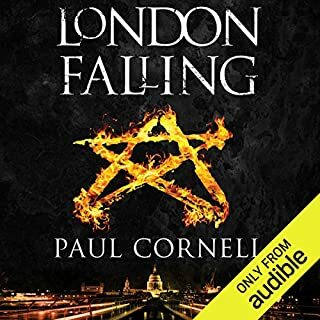 I liked the first book (paperback) and figured I'd try the second as an audiobook. Unlistenable. Super commercial sounding narrator- a poor fit for first person narrative. No personality. I had to turn it off at the first terrible accent. 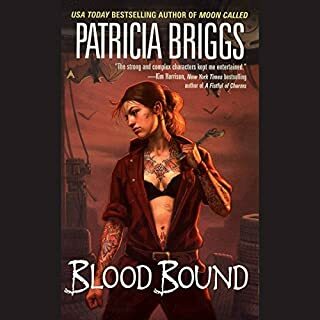 Would you be willing to try another book from Patricia Briggs? Why or why not? 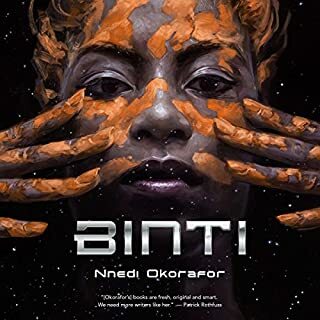 Okorafor shows us what a novella can be. 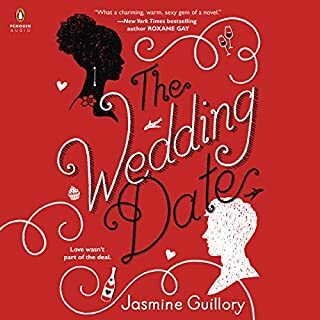 The pacing is perfectly done, and the first person narrative is relatable and compelling. The story itself is beautiful, and Robin Miles' narration is masterful. If you could sum up Little Donkey in three words, what would they be? 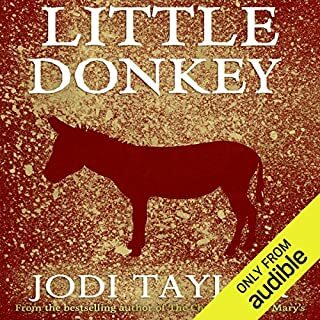 Jodi Taylor really shines in short stories that build on her novels. Little Donkey is a perfect example of this. Since it was already out when I listened to the novel, this was a nice balm after the disappointment of finishing a book that you don't want to end. Lucy Price-Lewis was perfectly cast for this. Her performance was excellent. Mistress Gideon is a witch. The locals of Edda's Meadow, if they suspect it of her, say nary a word - Gideon has been good to them, and it's always better to keep on her good side. Just in case. When a foolish young shape-shifter goes against the wishes of her pack and gets herself very publicly caught, the authorities find it impossible to deny the existence of the supernatural in their midst any longer; Gideon and her like are captured, bound for torture and a fiery end. 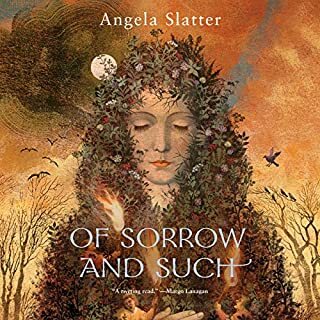 Feminist witch fiction with a satisfying ending. Slatter does a miraculous job writing about violence in non-triggering, non-salacious ways. Gorgeous and masterful. 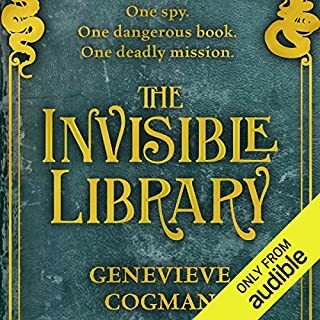 Marisa Calin's narration is flawless, though her voice cast the protagonist/narrator as much younger than described, so that occasionally brought me out of the story. Totally worth it, though- she's an incredible narrator and lovely to listen to. 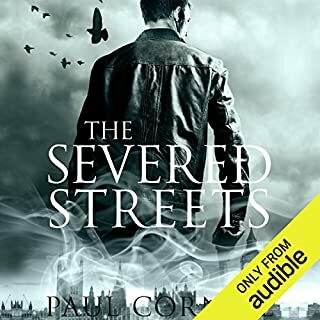 Beautifully crafted, tightly woven, sidesteps many of the sexist tropes of the genre, plus I could listen to Damien Lynch forever. I couldn't listen past a couple of minutes because the Narrator's delivery was too distracting. She has an excellent voice, but her delivery didn't work for me. The affected little girl voice was too much to take, I had to switch off after ten minutes.